WHEN IT COMES TO THAT PRICEY DRESS YOU ONLY WORE ONCE OR THAT SAMPLE SALE FIND THAT DIDN'T REALLY FIT, SENDING IT BACK OUT INTO THE WORLD WILL NOT ONLY MAKE ANOTHER SHOPPER HAPPPY BUT IS GOOD FOR THE ENVIRONMENT AND YOUR WALLET. 58% OF WOMEN HAVE WORN LESS THAN HALF OF THEIR WARDROBE IN THE LAST SIX MONTHS. SELLING WHAT YOUY DONT USE IS GOOD FOR YOUR WALLET AND HELPS DECLUTTER YOUR LIFE. 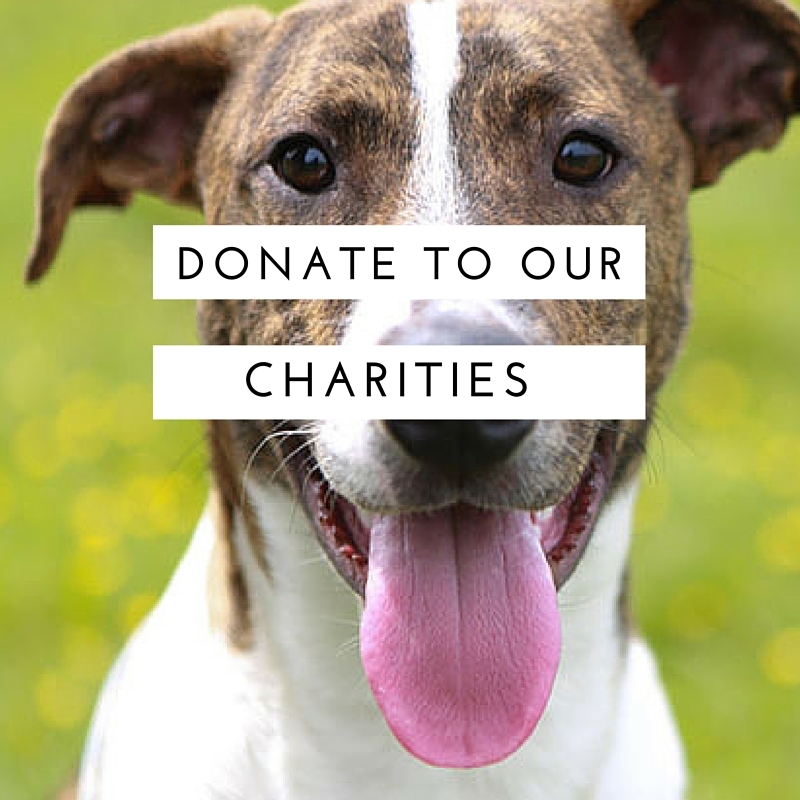 WE ARE PROUD TO SUPPORT LOCAL CHARITIES IN THE NORTH SHORE INCLUDING; THE ROYAL NZ SPCA, WOMENS REFUGE, BREAST CANCER, RED CROSS AND MORE. WITH YOUR HELP WE CAN HELP REDUCE THE BUILD UP OF TEXTILE WASTE AND SUPPORT GREAT CAUSES.